How to Correct Spacing in My Description Texts? 2. In the new window, copy and paste the code below to the left dialog box. 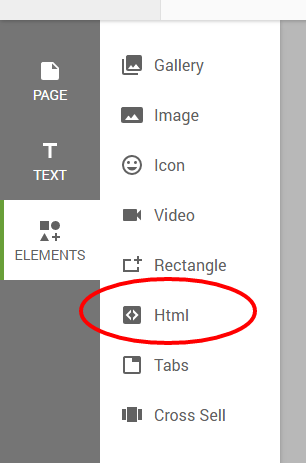 NOTE: If HTML #1 did not work after applying the template, repeat steps #2 & 3 with the HTML #2 code below. tags: spacing, description spacing, spacing wrong, spacing message, line breaks, line breaks wrong, line breaks messed, paragraph, no line breaks, no spacing in description.